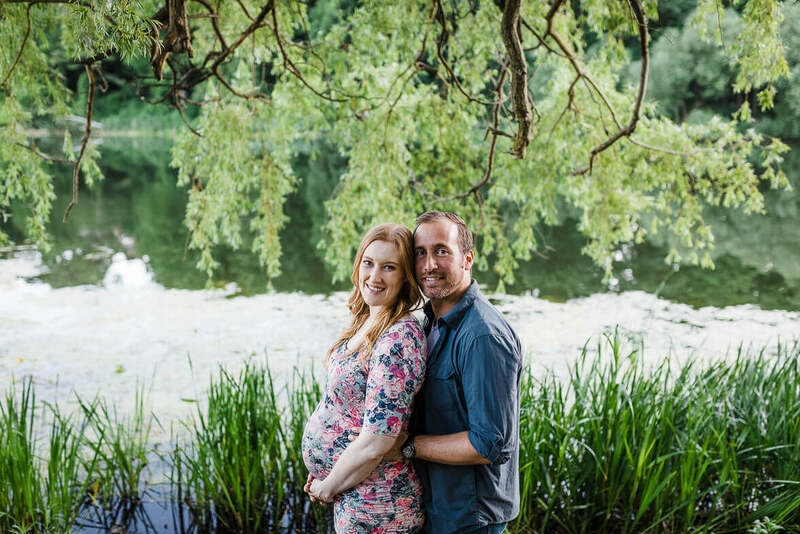 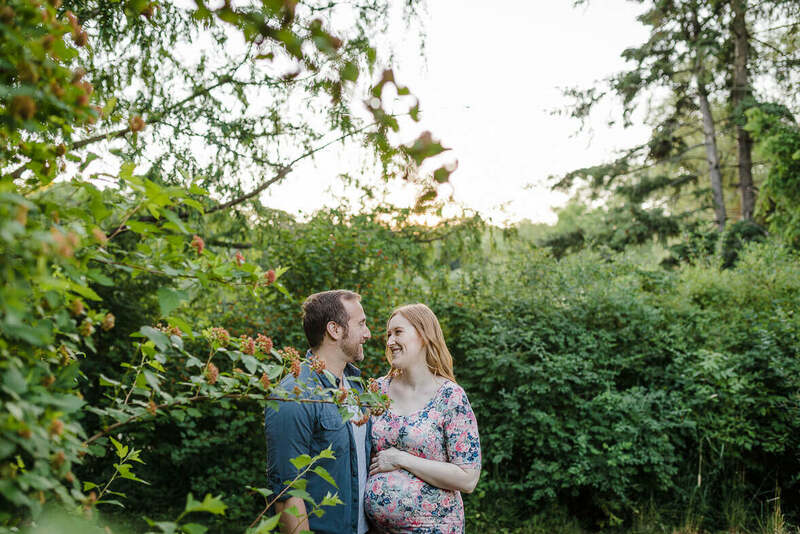 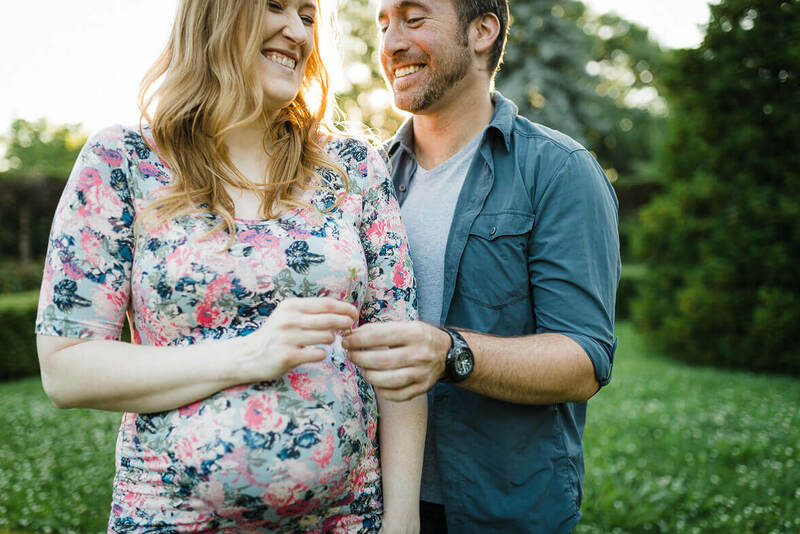 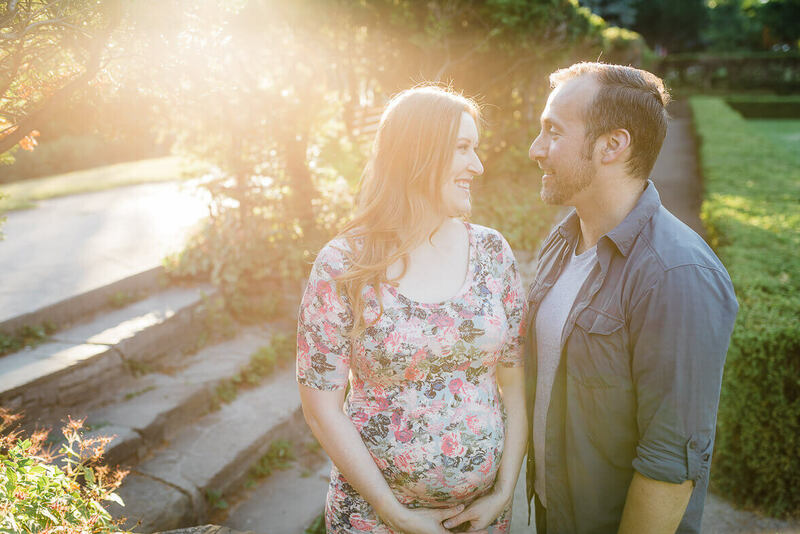 Amanda and Paul have such a great vibe together, and they were both totally at ease throughout our photo shoot, making for some great unposed maternity photos. 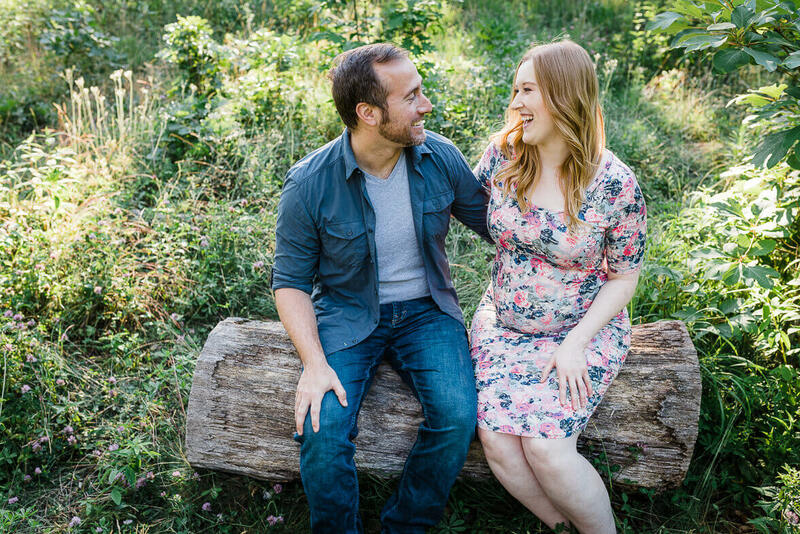 While we like to take some of the credit for that, it’s probably mostly due to Paul’s ability to make Amanda laugh and sometimes we think they even forgot we were there. 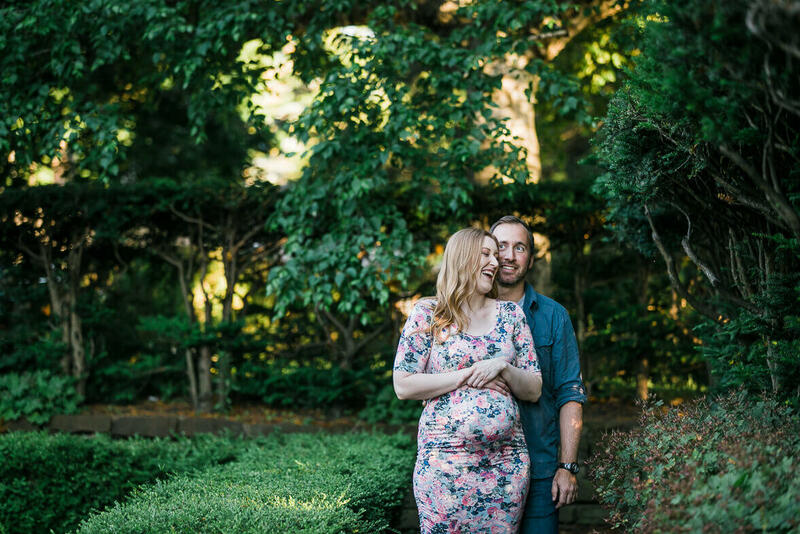 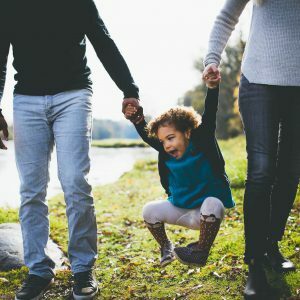 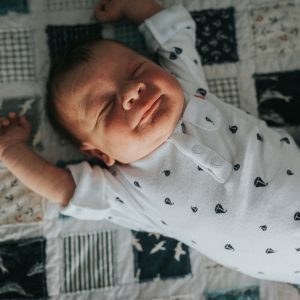 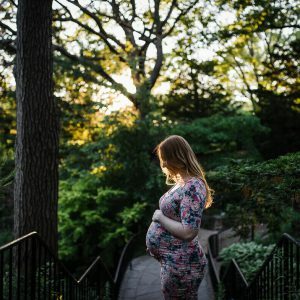 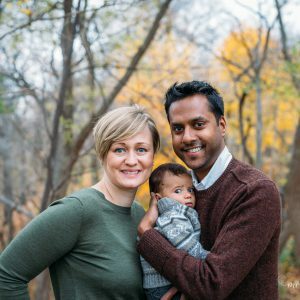 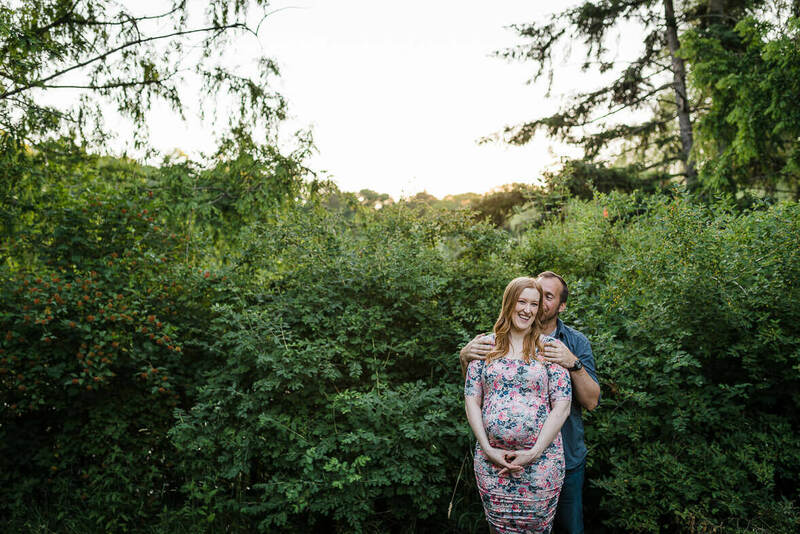 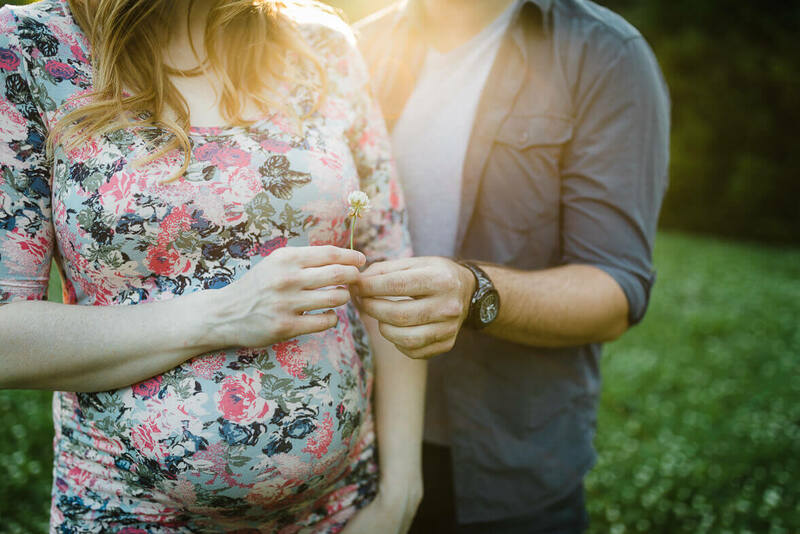 This was perfect for us as we think of these kinds of shoots as one part maternity photo shoot and one part couples photo shoot, so we love to capture candid, natural moments that show off love and companionship (and the baby bump of course!). 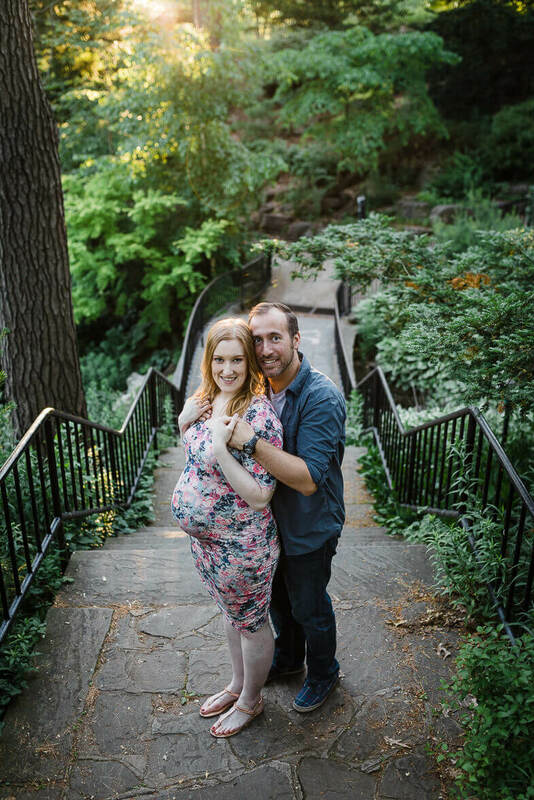 And as always, Toronto’s High Park proves again to be the perfect location for their love story. 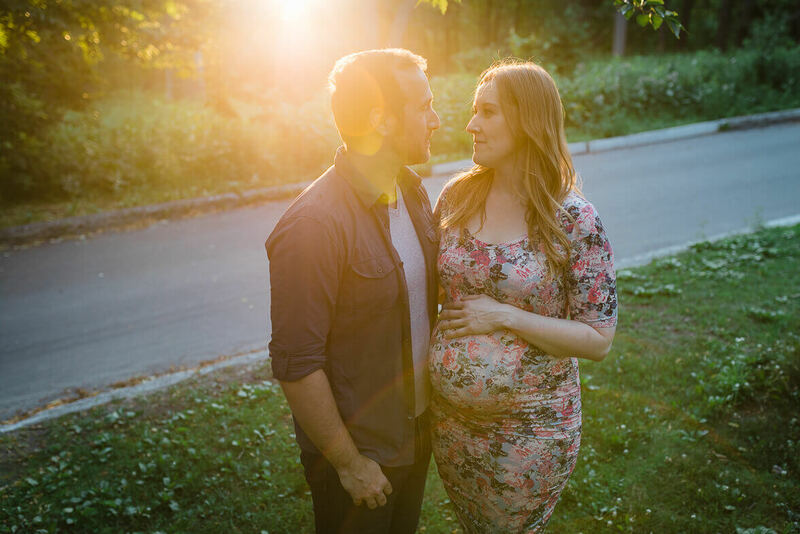 It’s beautiful any time of the day, but at sunset during the golden hour the natural light becomes even more amazing. 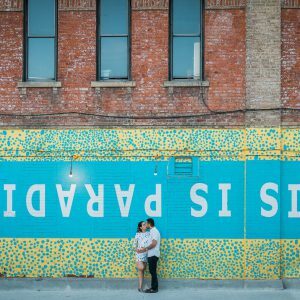 It offers a wide variety of scenes and we still come away feeling like there’s even more to discover. 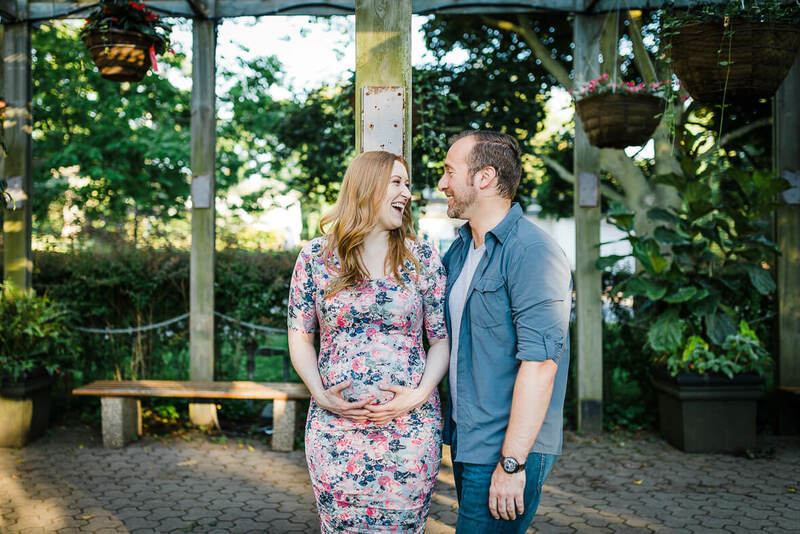 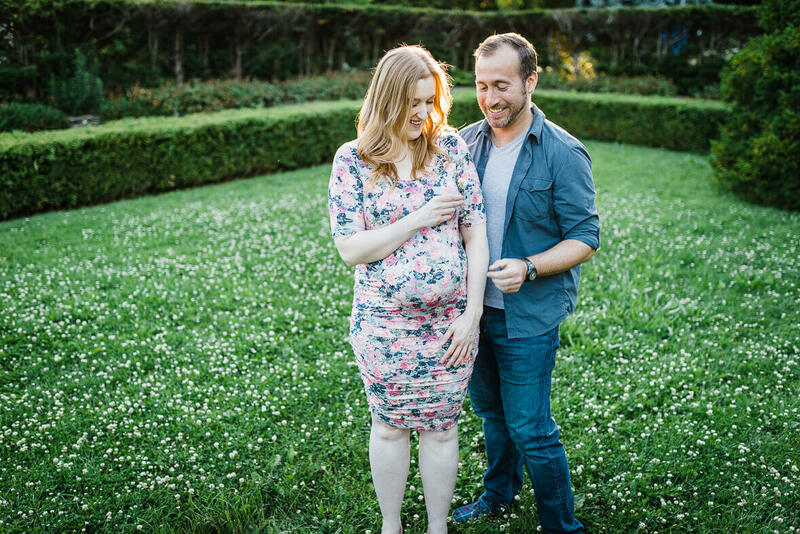 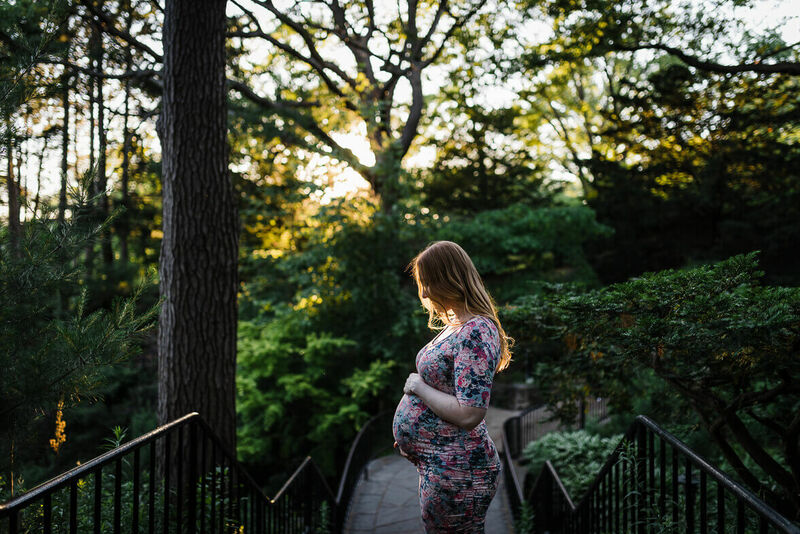 Whether it’s family pictures or maternity pictures, it remains one of our favourite spots.